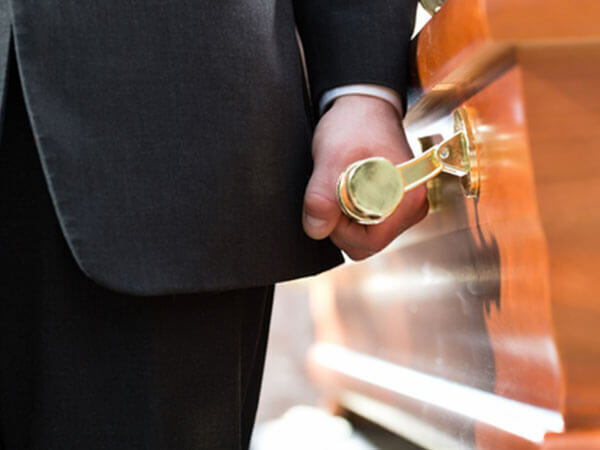 A graveside service is a funeral service held at a cemetery. 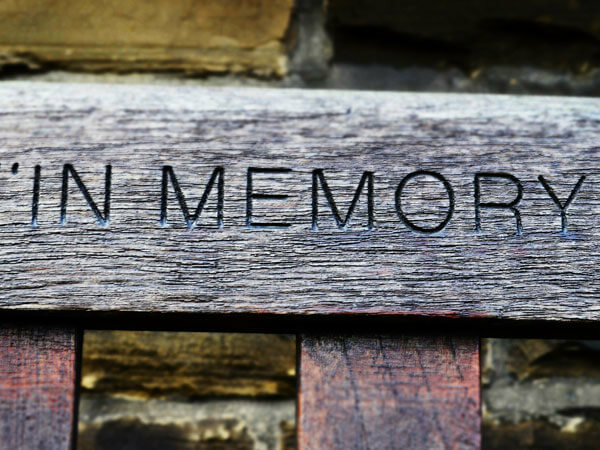 A graveside service can follow a traditional funeral or can be a stand-alone event. 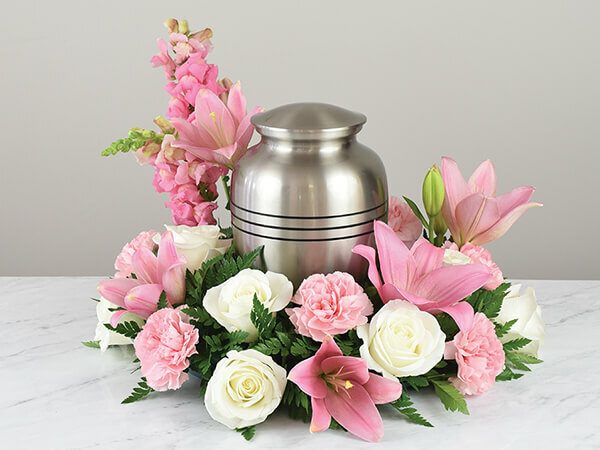 It's a type of service that can be held for either burial or interment of cremated remains. 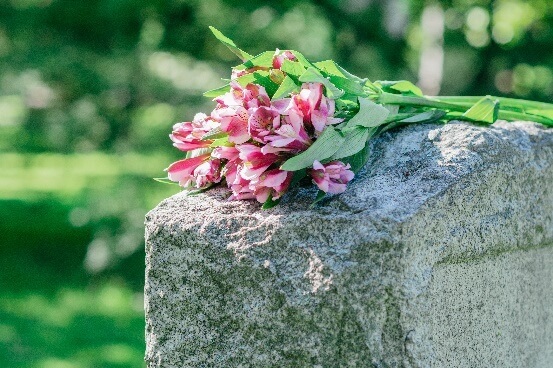 Direct burial is a burial option in which the body is buried in the days immediately after death, without a formal funeral service or graveside service before the burial. 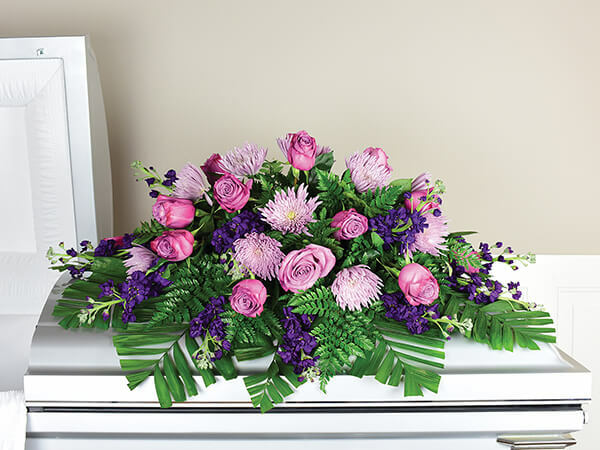 Direct burial is the most affordable burial option. 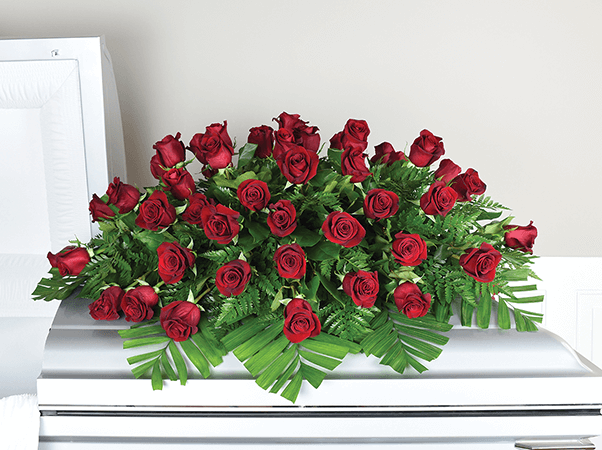 With a direct burial you do not to to embalm the body.